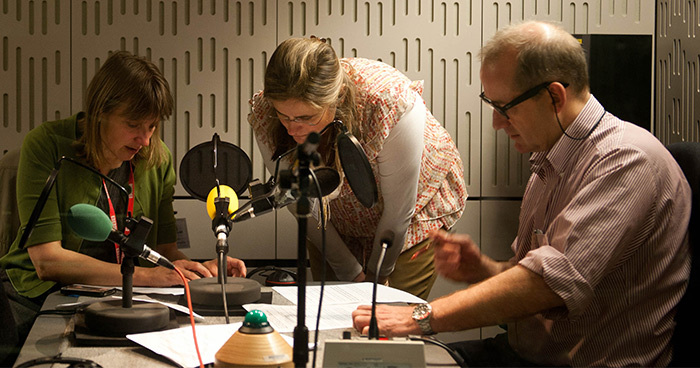 Jacknella project-managed this BBC Radio 4 appeal from script writing through to full online and social media campaign support. The appeal exceeded the revenue of previous radio appeals by 50%. The importance of film and recordings – both visual and voice. At Jacknella we understand the power of the visual – especially film, so we use film whenever possible and have in depth production knowledge of DRTV, campaign video and also voice appeals for Radio.